I am a reporter and photojournalist with over 10 years experience in the industry. Based in Lahore, the cultural and media hub of Pakistan, I am writing and photographing for various print and online media outlets and for numerous target audiences on topics such as Heritage, History, Tourism, Travel, Sports, Security, Fashion, Music and general news and events. Currently I am working with Radio FM 103, a popular radio network in Pakistan and Weekly Humshehri, a widely circulated weekly in Urdu language. In photojournalism I have done extensive work in documenting historic architecture of Pakistan. Most of my work is stocked on www.orientalarchitecture.com. I invite you to visit the website to see my work. You can visit it by selecting Pakistan in the Select Country list on the website. 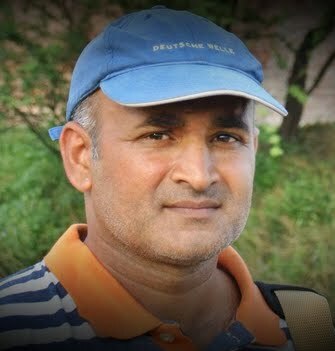 I am competent in English and Urdu writing and editing and in my career I have worked in various position such as Reporter, Feature Writer, Blogger, Sub Editor and Editor. 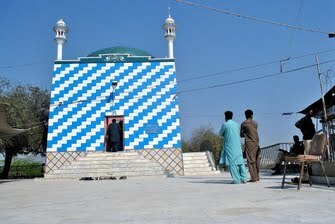 Jhang (Pakistan): Tucked away in a quiet narrow street of Mohalla Chain Pura inside the Bab-e-Muhammad neighborhood of Jhang, a small 400 square foot house is designated as a national monument of Pakistan. This is the family house of Muhammad Abdus Salam, the Nobel Laureate theoretical physicist, where he was born in January 1926. 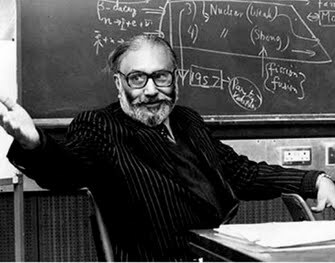 Reviled as a ‘kafir’ because he was an Ahmadi, the real Abdus Salam is virtually forgotten in his native Pakistan. Maharaja Sher Singh (December 1807 - September 16, 1843) ruled the Sikh Empire from 1841 until his death. He was the third son of Maharaja Ranjit Singh, the founder of the Sikh Empire, and Rani Mehtab Kaur. In Lahore (Punjab, Pakistan) the samaadh of Maharaja Sher Singh and his son Kanwar (heir apparent) Partap Singh is another one of the many Sikh monuments here that are in ruins and close to disappearing altogether. In West Punjab (now in Pakistan), the town of Sheikhupura (about 35 km west of Lahore) is hailed a center of historically significant architecture. The primary historical importance of the city relates to its Fort. It lays no claim to grandeur. Locally known as Qila Sheikhupura, it has gave its name to the town as well. 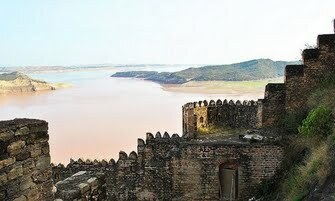 In the 16th and 17th centuries, the Muslim rulers of Kashmir built numerous forts, one of which is the Ramkot Fort, now surrounded by the water of the Mangla Lake, in Azad Jammu Kashmir. 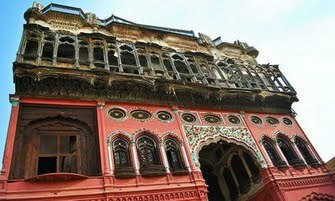 Chiniot, a city in Southern Punjab, is famous for its wealthy traders and intricate woodwork. Chinioti tradesmen once expanded their businesses far and wide, but the fame of the city's woodwork surpasses all else. 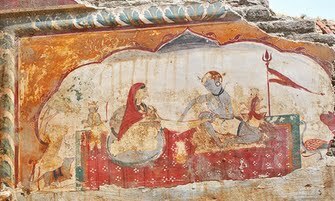 Eminabad, a small town in central Punjab near Gujranwala, has some wonderful Muslim, Hindu and Sikh architecture of historic significance, besides the 'havelis' built by the Diwan family, who once ruled Kashmir and migrated to India in the turmoil of 1947. Eidul Fitr celebrations come in a multitude of unique forms in Muslim societies. 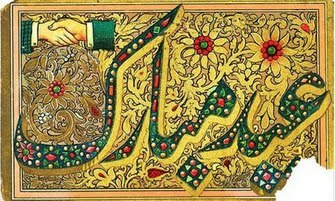 However the particular trend of sending out Eid cards has dwindled over the years. 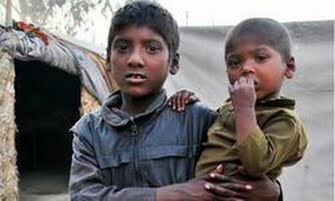 About the gypsies of Lahore, Pakistan. From social rights to earning opportunities, nomad families grapple with various problems. 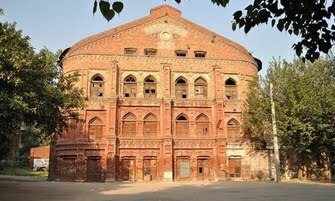 The Bradlaugh Hall, a hallmark of the anti-colonial freedom movement in the subcontinent, is crumbling behind the district courts of Lahore. For almost half a century, the famous hall has served as the exclusive venue of notable political events in Lahore, but the historic building itself has been left to fend for itself against hazards, natural and man-made.